A new study shows that pedestrian deaths on U.S. roadways increased by 11 percent in 2016. 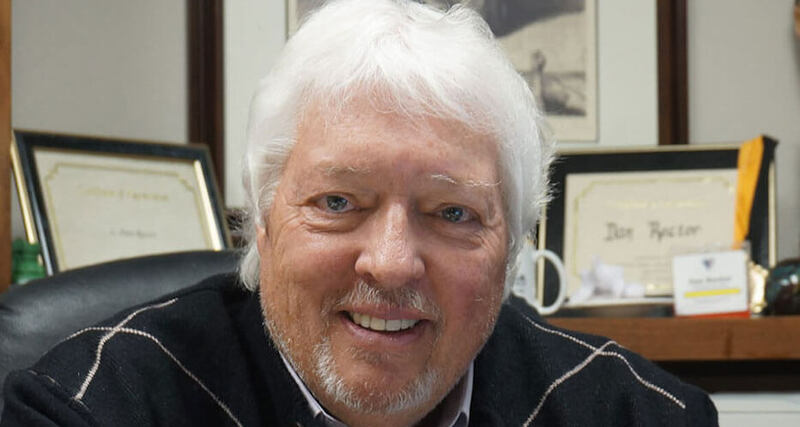 In March, the Governor’s Highway Safety Association (GHSA) released the results of a study in which 2,660 pedestrian deaths were reported for the first half of 2016. The first half of 2015 witnessed 2,486 fatalities which was a 22 percent increase over 2014. Abhishek Tulsyan considers himself lucky to be alive after being struck by a car while waiting at a Miami, Florida crosswalk in December. He says he never even saw the car that hit him and has left him struggling with physical and psychological issues. Pedestrian fatalities continue to rise, and experts agree the problem is two-fold; an increasing number of vehicles on the road thanks to an improved economy and lower fuel prices, coupled with a larger number of people walking for the health and environmental benefits. Although the particulars of the individual tragedies vary, certain patterns did emerge in the study. It probably comes as no surprise that smart phones play a huge role in the distraction of drivers and pedestrians. Behind the wheel, motorists scan social media and text, while pedestrians walk around with headphones on or their eyes on their screens, unaware of what’s going on around them. Senior Director of Communications and Programs for GHSA, Kara Macek believes that our busy lifestyles and the need to stay in constant contact through our phones is exacerbating the issue. Distraction, she says, is a major part of the problem. The greatest number of pedestrian fatalities in 2016 occurred in Delaware, then subsequently Florida, Arizona, South Carolina, and New Mexico. Interestingly, the city with the largest number of pedestrians- New York City- didn’t even crack the top ten. Experts contribute this fact to slower, more congested vehicle traffic and larger, more visible crowds of pedestrians. In recent years, traffic engineers have been formulating plans to reduce the number of accidents by cutting off J-walking routes with medians, and installing speed bumps and roundabouts to slow the flow of vehicle traffic. However, one of the best ways to avoid an accident, experts agree, is to simply put your phone down- even while walking. While it can be important to stay in touch, there is a time and place for everything. Motorists and pedestrians, alike, can help reduce the number of accidents by avoiding the distractions of their cell phones and simply paying more attention. 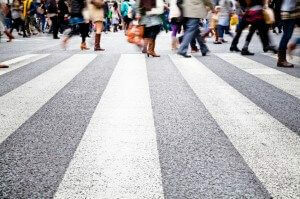 At the Rector Law Firm, we have the experience and the resources needed to represent seriously injured pedestrians. Our Colorado Springs personal injury attorneys will build a case that is designed to obtain maximum compensation for our clients. Call us today at 719-578-1106 for a free initial consultation and review of your case.